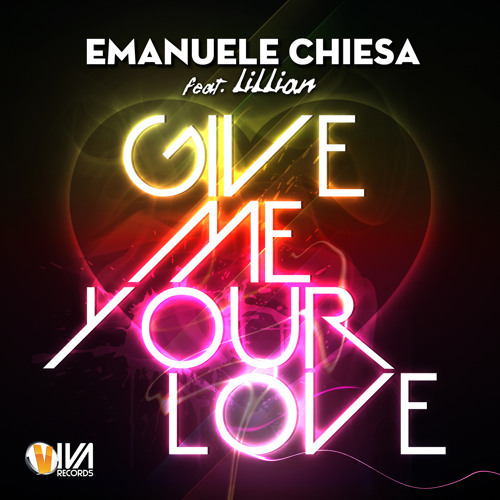 New Emanuele Chiesa project with the amazing voice of LILLIAN!! Nice commercial dance track with great potential. Great vocal as always from Lillian. Nice catchy rhythm and hook. Should do well as a commercial charted release, would look good with a video for the MTV / YOUtube market.